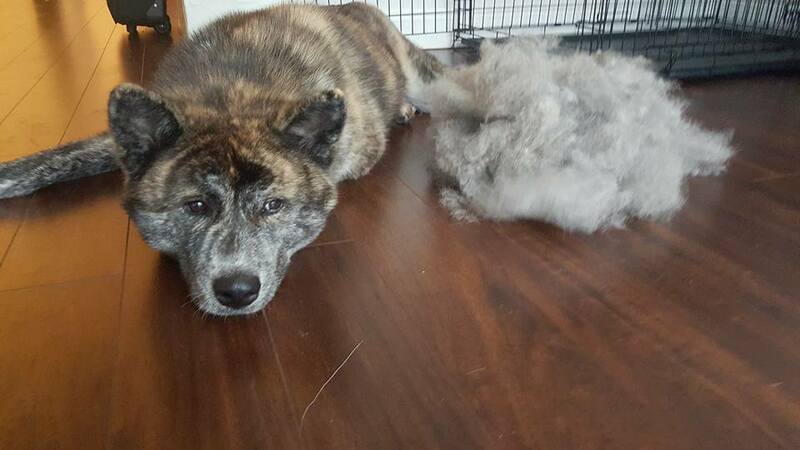 Akitas blow their coats. 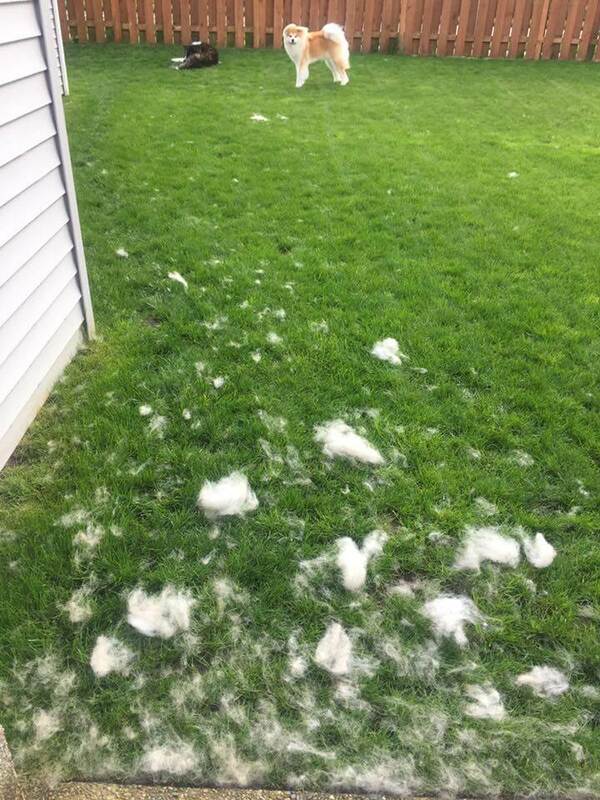 It goes beyond shedding, and it usually happens twice a year. 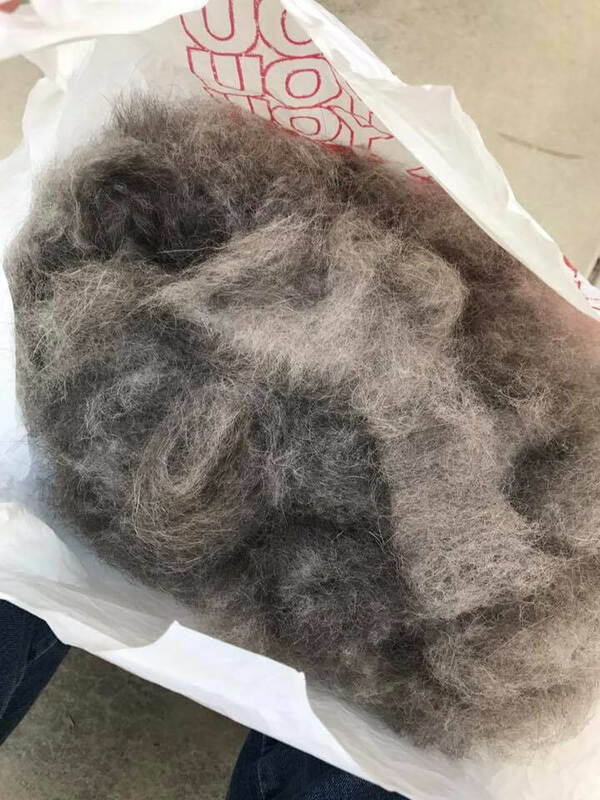 They leave little tufts of fuzzy undercoat everywhere, and then they look a bit like sad and hungry coyotes for a couple of weeks, but then the undercoat grows back and they get happy and fluffy again. This is our reality. Twice a year. No big deal. It’s all good. We just want to make sure you understand what that looks like before you bother reading on. 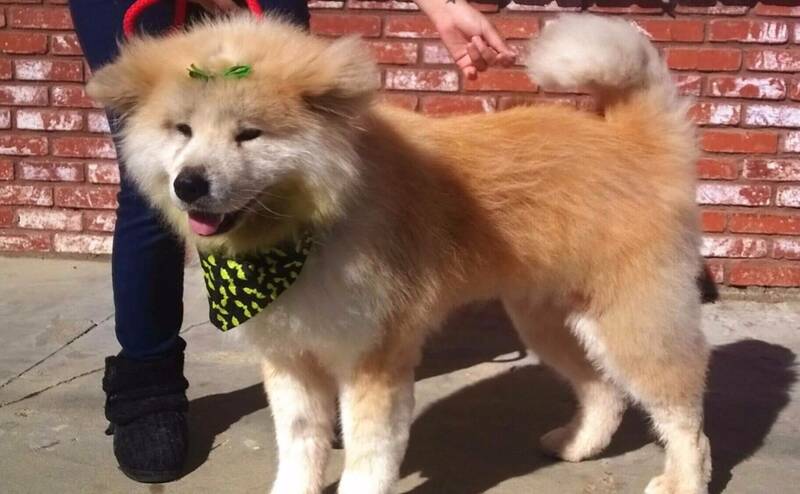 If you’d still like to know more about life with a Japanese Akita, you came to the right place. Where we share what we know. 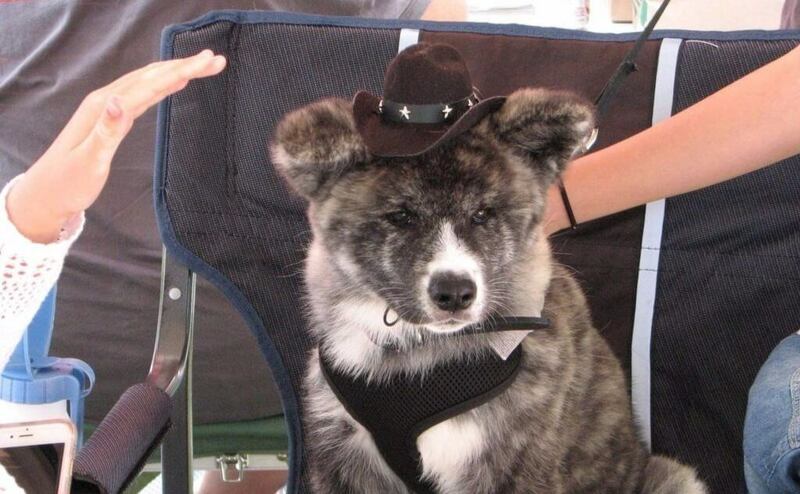 We know that owning a Japanese Akita, whether puppy, adolescent, adult, or senior is no small feat. It involves loads of commitment, time, effort, patience and financial investment. And did we mention a good vacuum cleaner and broom as well as pee pads and towels? 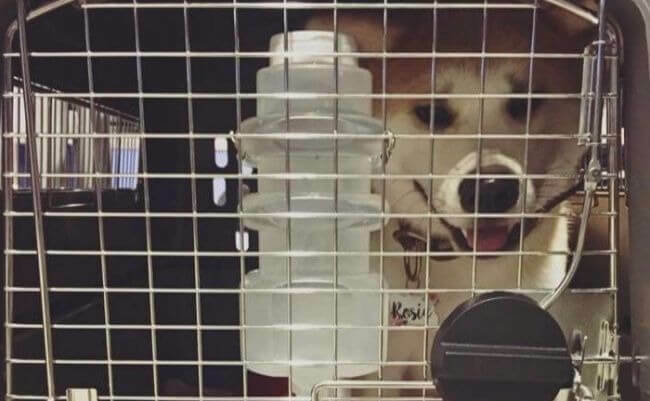 A few of our members have done the work and assembled their experiences and resources to help new owners (or potential new owners) understand what it takes to provide a happy and successful home with a Japanese Akita. Our suggestion is that you check out the topics in this section BEFORE you start your search so you know what you’re getting into. 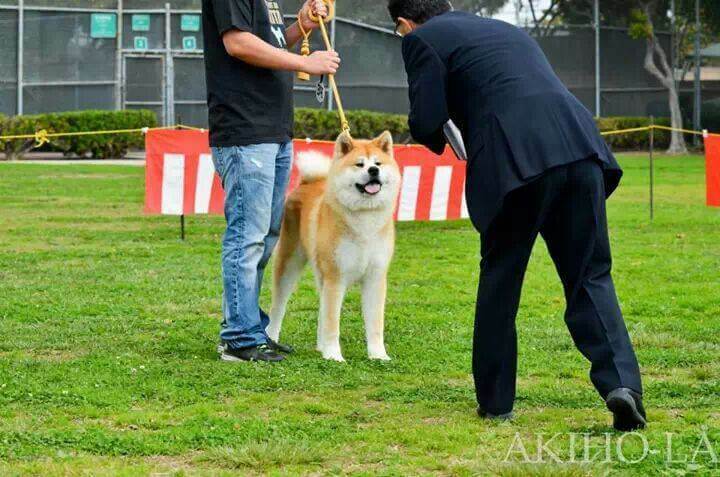 Adding a Japanese Akita to your life should never be done on an impulse, especially if you’re new to the breed. Click on the topics below. Dreaming of adding a Japanese Akita to your life? Check out the links below. We are not giant Shiba-inus.